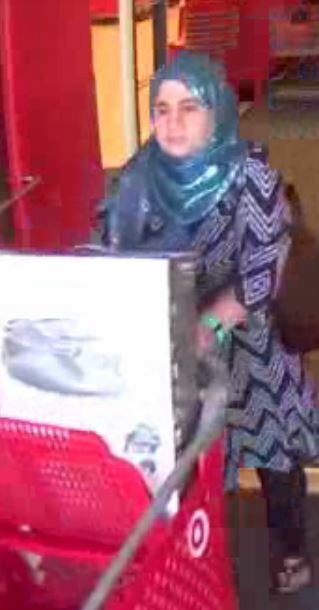 Franklin Police and Crime Stoppers are offering a reward for information leading to the identity and arrest of three women, wanted for swapping price tags on several items, helping themselves to a 90% discount. 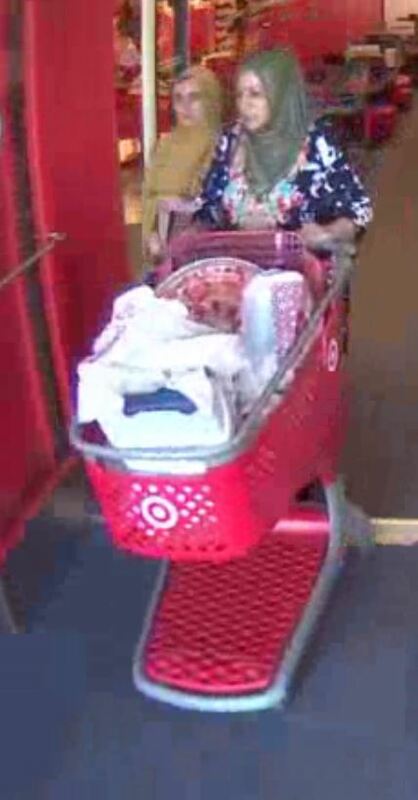 It happened at the Cool Springs Target on May 22, and was later discovered during a review of security video. The suspects paid $142 for about $1,500 in merchandise. They were seen leaving in a white, 4-door car.